UNIVAL Logistics understands that your most high-value goods also come with the highest risks. And since shipping is already full of risks for the unwary customer, you need a secure delivery service that will deliver your cargo on time and intact -- no matter what it takes. If you want to ensure your cargo reaches its destination safely, the most important thing you can do is choose the best secure delivery service in the industry. We are the best courier for expensive items. 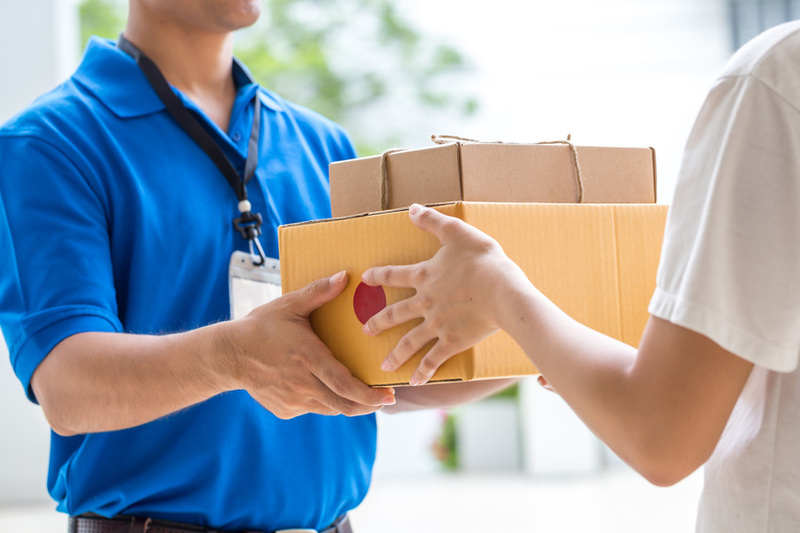 While many courier services claim that they operate a secure delivery service, that's not always true. UNIVAL Logistics offers a number of services to make the safety of your cargo a top priority, plus industry-leading parcel insurance to make sure your business is always protected. We offer secure, end-to-end global logistics solutions for high-value items. We work with clients to find the best possible route for their goods, taking into consideration carrier reliability, handling requirements, speed, and your bottom line. We are the best courier for high value items and are the logistics company of choice because offer jewelry courier service to our customers. We trust our top shipping specialists to make sure that your package is handed to the next freight transporter in our network. We employ a number of shipment services worldwide with excellent track records. We can monitor your shipment from the time it departs its port of origin to the time it arrives at the correct destination. We arrange shipments by ground, air, and sea to both domestic and international locations. Each of these vehicles is operated by a trusted member of our network to ensure that your package arrives safely exactly when it's supposed to. These vehicles come in a number of sizes at varying rates to make each shipment cost-efficient. We can consolidate your shipments on a larger vehicle in order to save money, as well. UNIVAL Logistics believes that one of the keys to secure parcel delivery is transparency. We have electronic tracking systems enabled in our entire fleet, so we have access to your shipment at all times. Customers can access this information 24/7 so they always know exactly when and where the parcel is, not just a ballpark estimate of the shipment's area and arrival time. If you require private shipping insurance, and especially if you need small package insurance for valuables, we offer comprehensive coverage. As both a global shipping company and insurance provider, we can lower your costs and risks simultaneously. There are always risks when it comes to shipping, from accidents to inclement weather. Regardless, UNIVAL Logistics makes it a top priority to ship your products safely using the best shipping networks, carriers, and fleets in the world. If you need to arrange secure parcel delivery for valuable items, then UNIVAL Logistics is here to help. Contact our end-to-end logistics experts NOW. (213) 368-3444 or get a secure shipping quote.